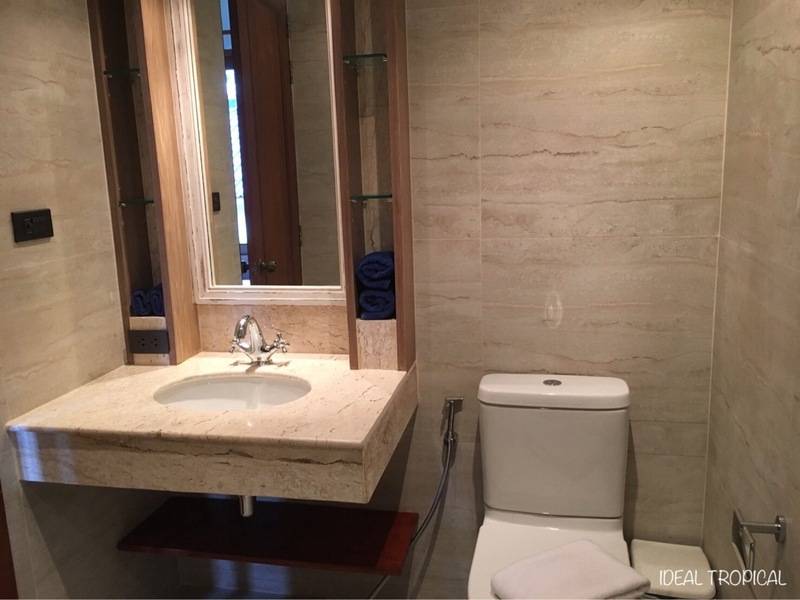 Set in an exclusive gated community in a quiet location, this wonderful 2 bedroom 2 bathroom fully furnished apartment with community swimming pool is “ideal”. The property is 14 years old and in “Mint Condition” for the new owner to enjoy. 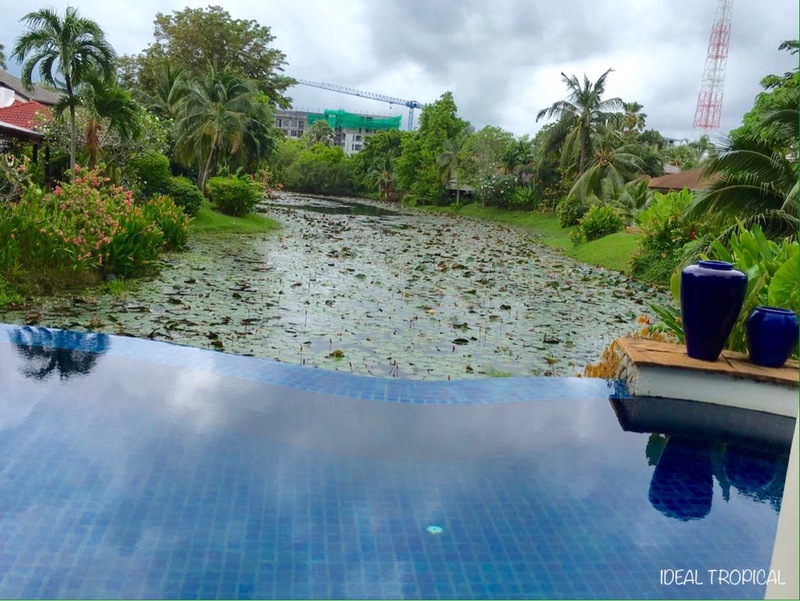 New tile floors downstairs and beautiful macka wood combines to make this property very up market in an exclusive area of Phuket. . 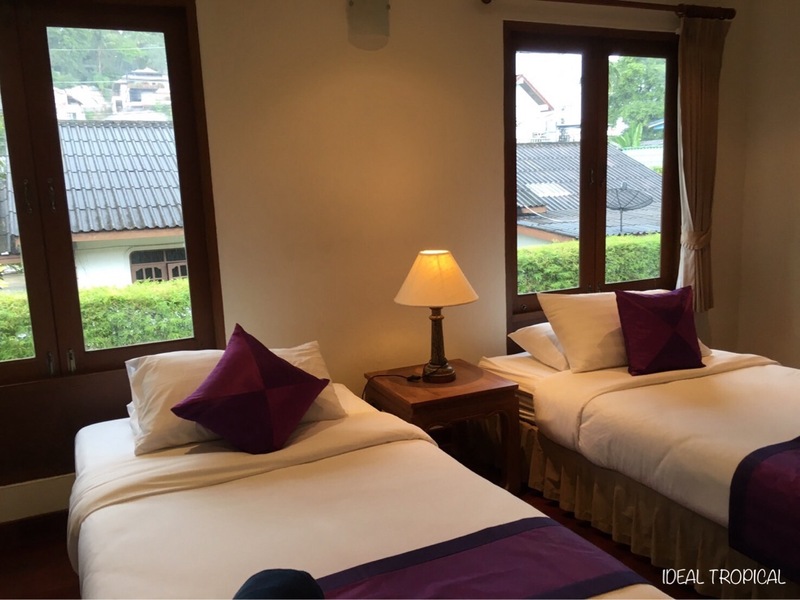 There is ample parking for residence and visitors. 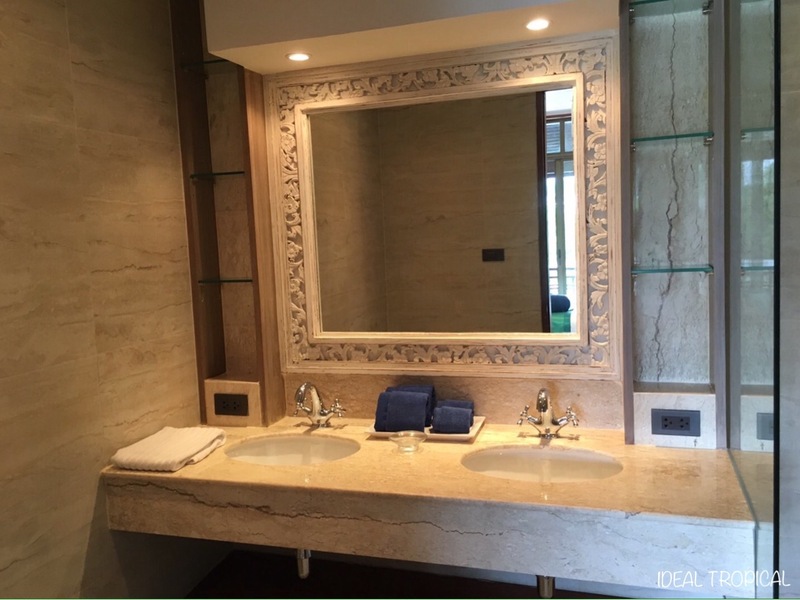 Spacious internal area of 120 Sqm. 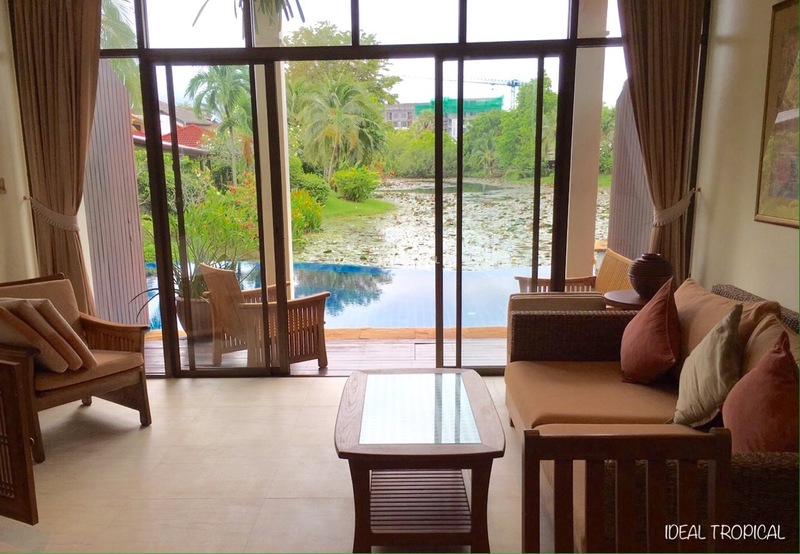 You can enter the swimming pool from the living room veranda which overlooks the natural pond with water lilies. 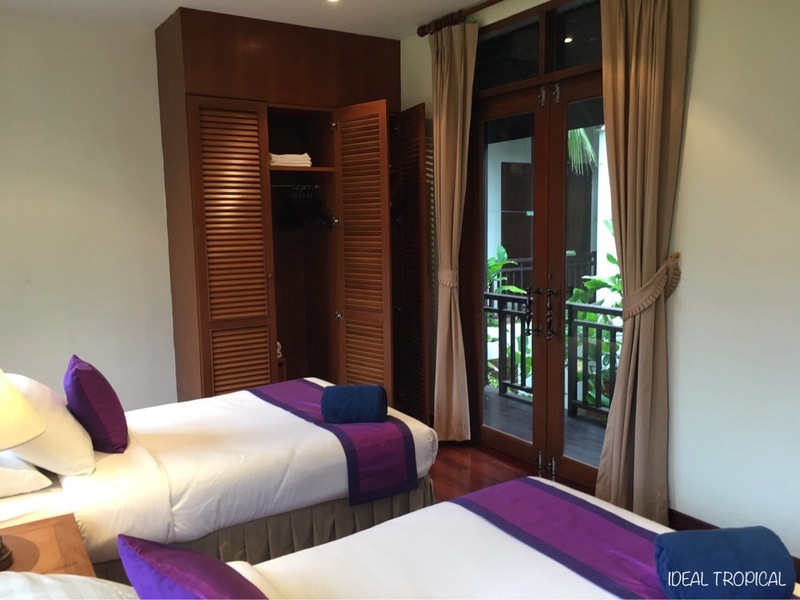 Great location as its within walking distance to Surin beach, Tesco shopping and many local Thai restaurants and 5*hotels for Sunday brunch. This property is both for sale and rent so why not try before you buy. 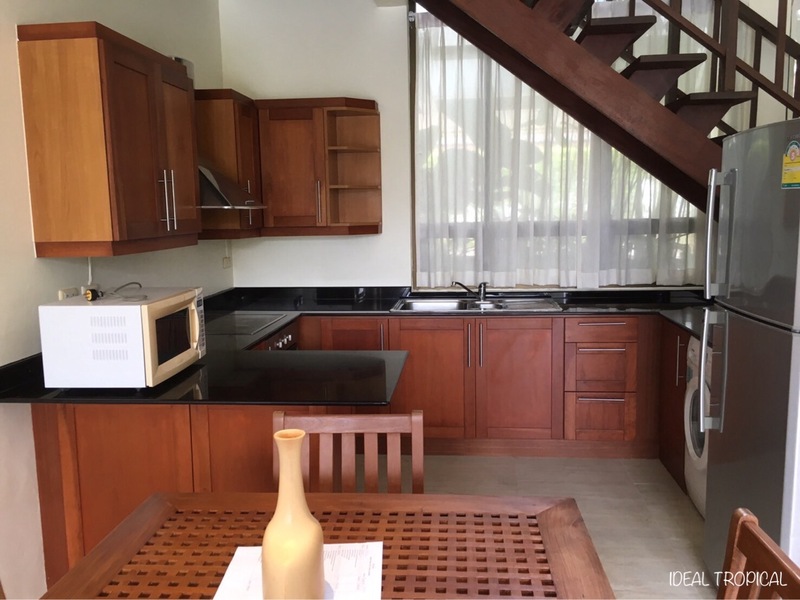 Rental is long term only minimum 1 year @35,000Thb per month ++.
. 2 bedroom 2 bathroom en suite.
. 120 Sqm fully furnished.
. Fully equipped western style kitchen.
. 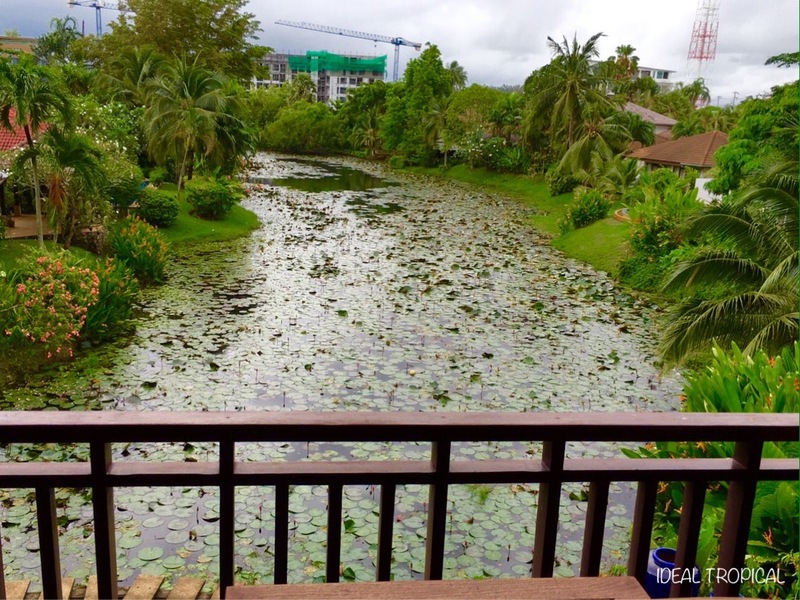 Shared swimming pool with great views over a natural lake.
. 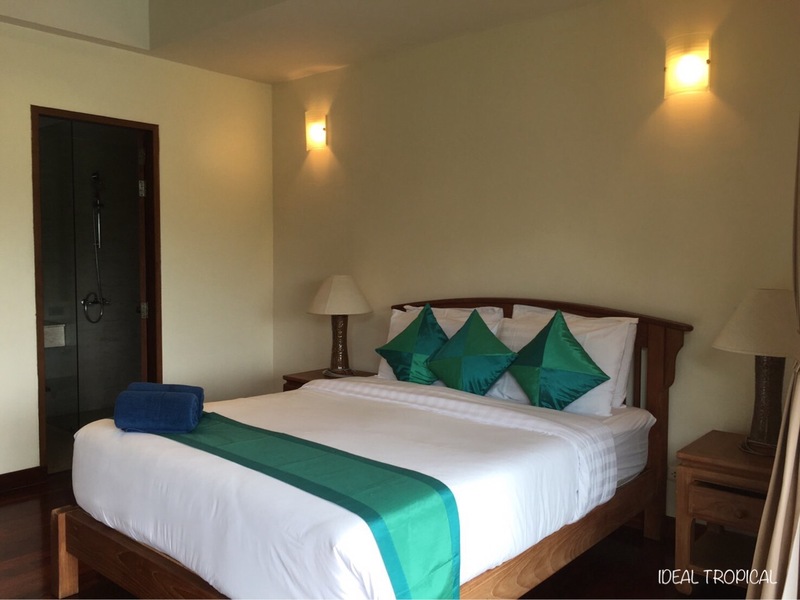 Within walking distance to Surin beach, restaurants,bars, massage, shopping and 5* hotels.
. 30 minutes to the Airport.
. 20 minutes to Patong for a great night out. 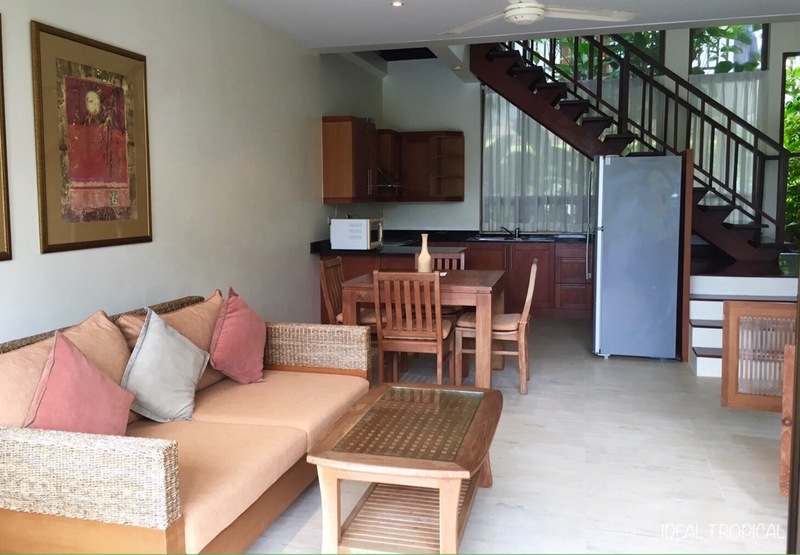 Large 5 Bedroom Pool Villa. Excellent layout and Construction.